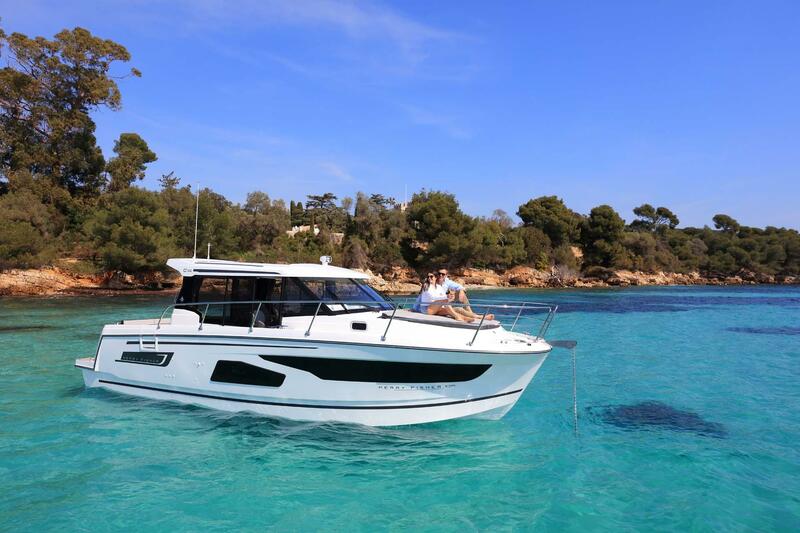 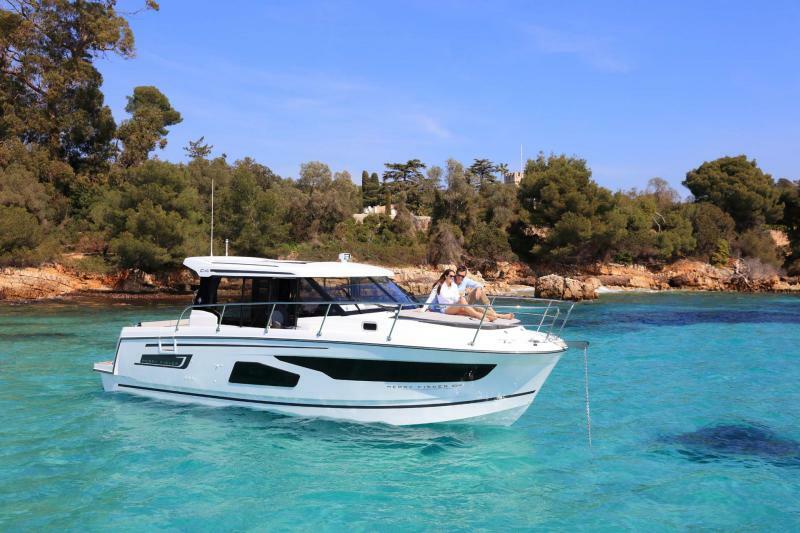 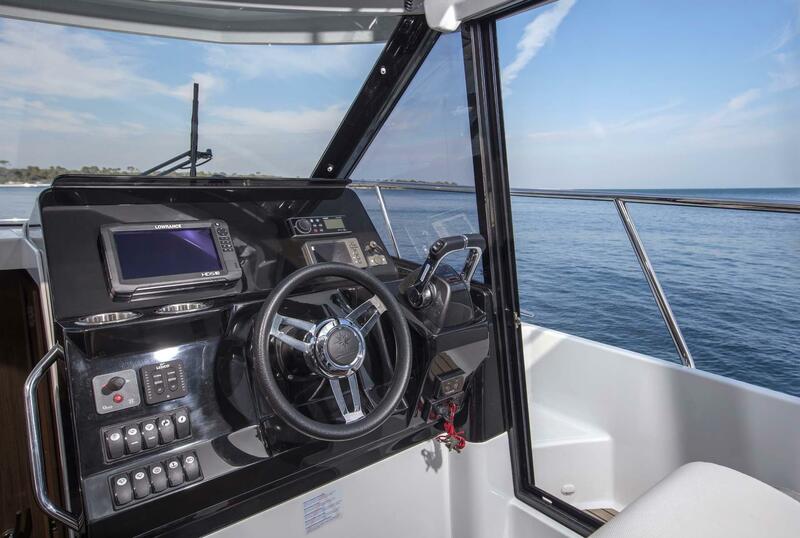 The new Merry Fisher 1095 takes full advantage of the new world of outboard engines. 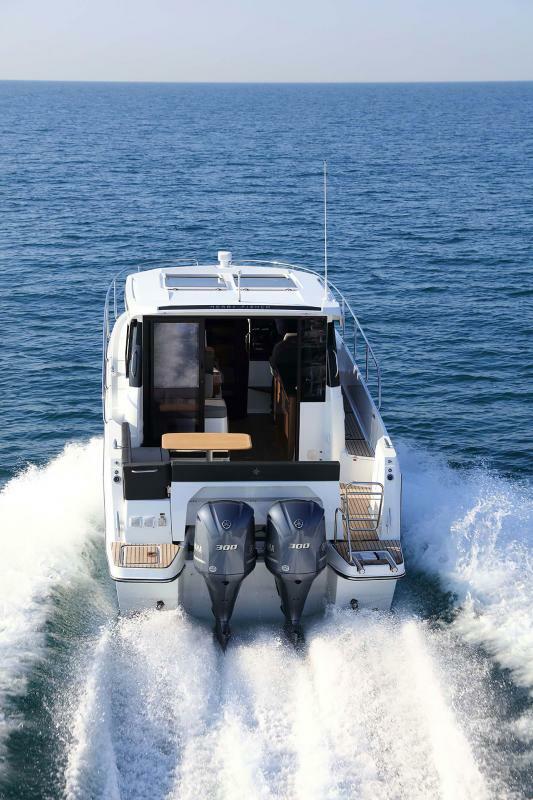 Previously, cruising with outboard engines on boats of over 10 metres (34 ft.) seemed impossible, until now. 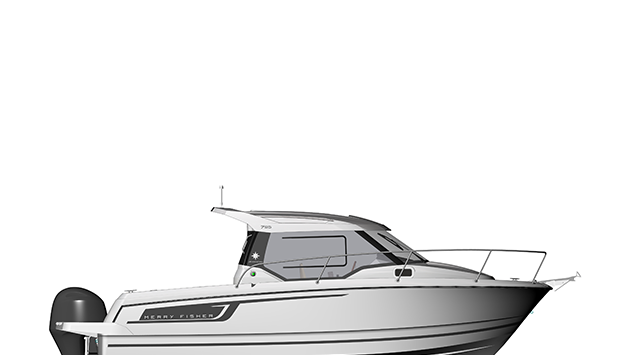 This new combination favours ease of use while guaranteeing exceptional performance for a very promising future. 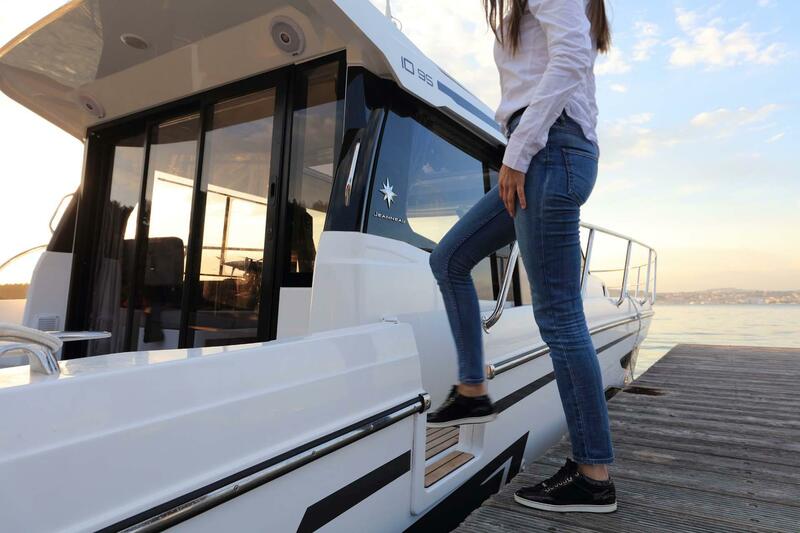 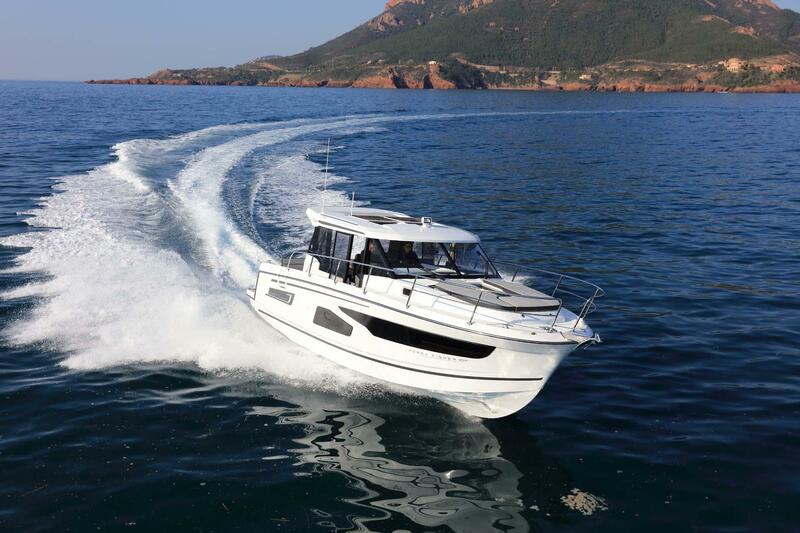 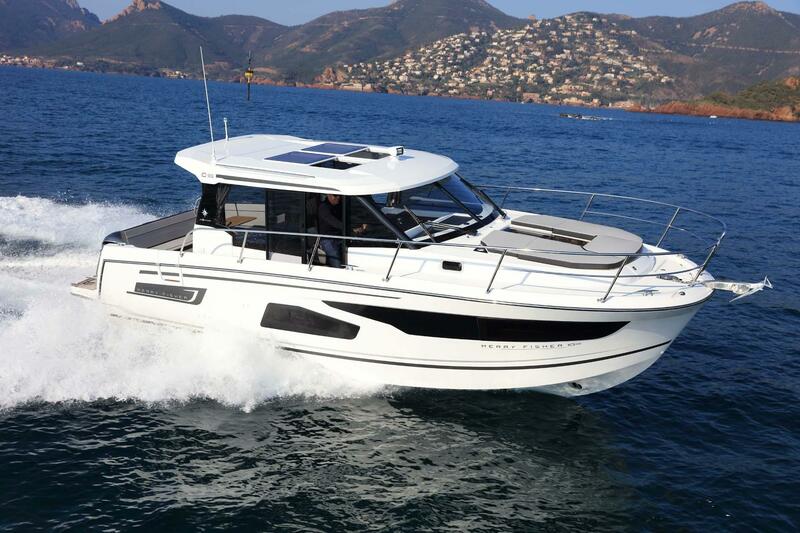 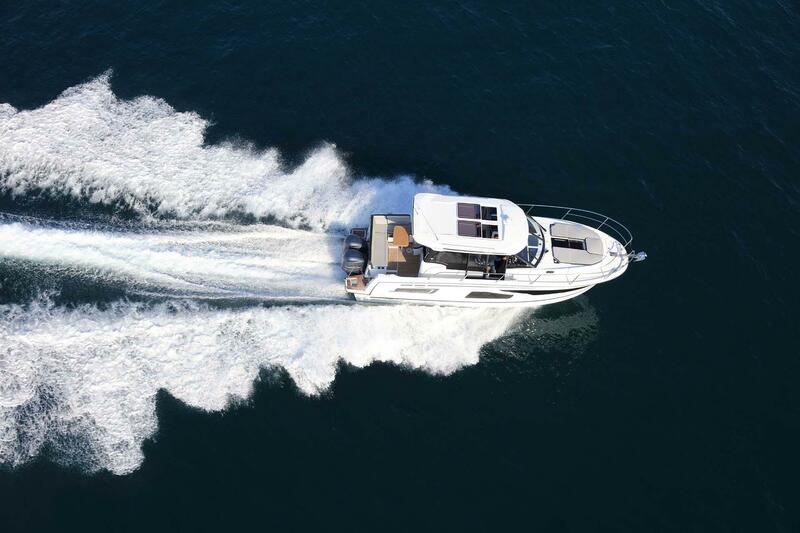 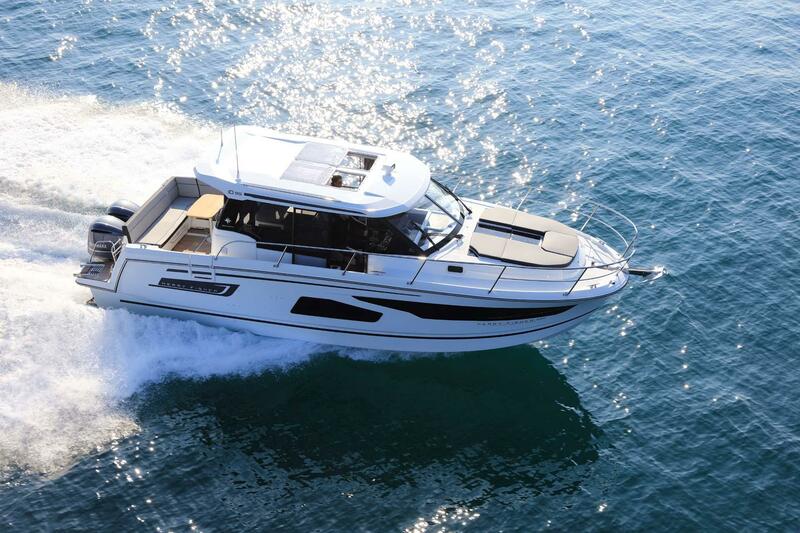 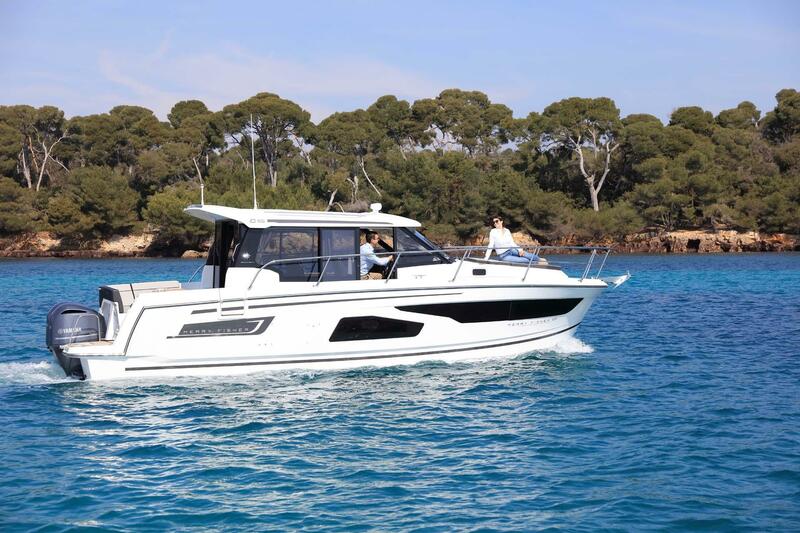 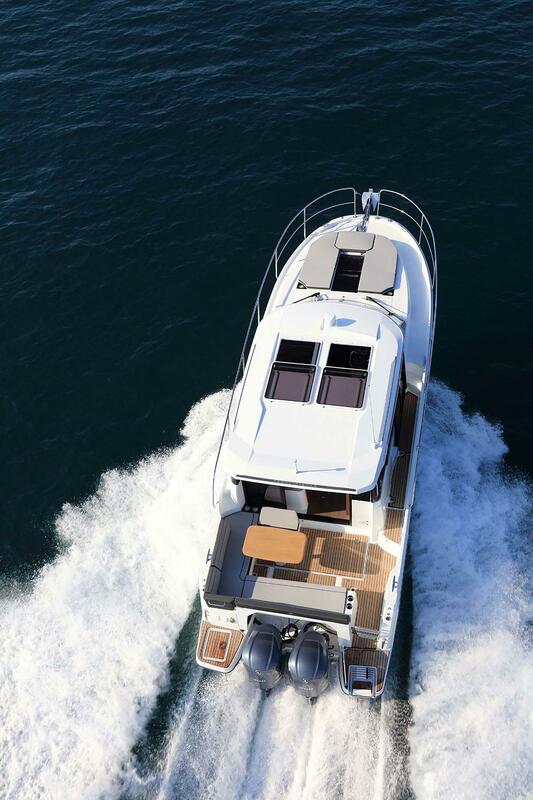 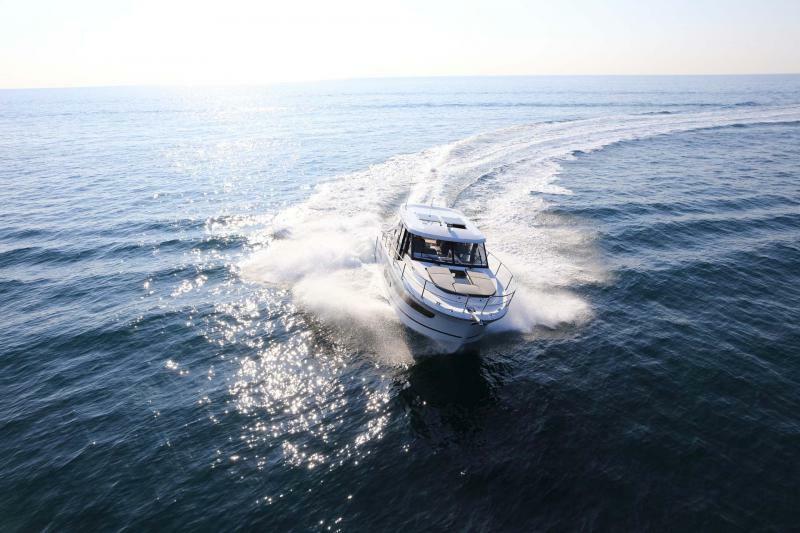 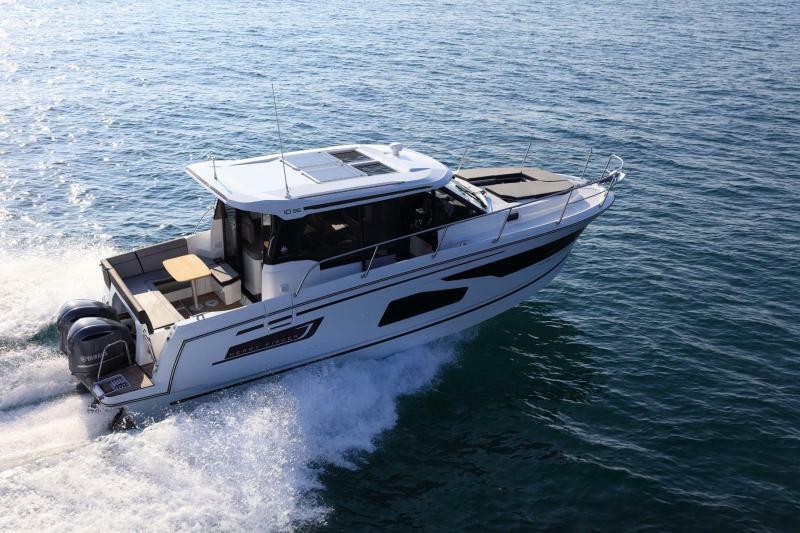 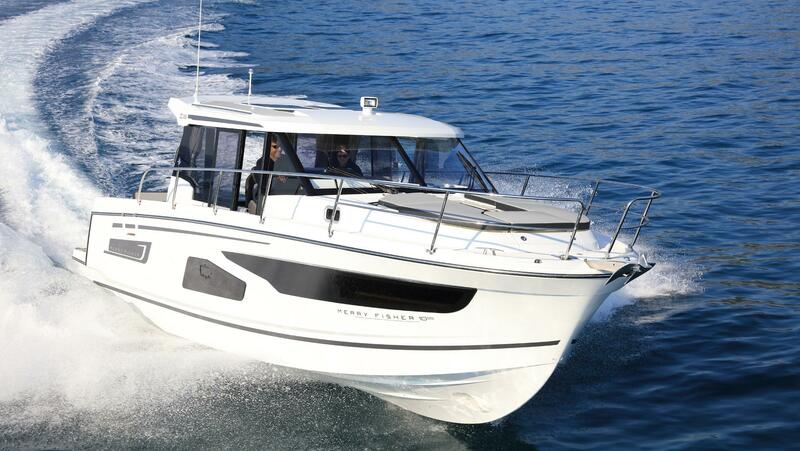 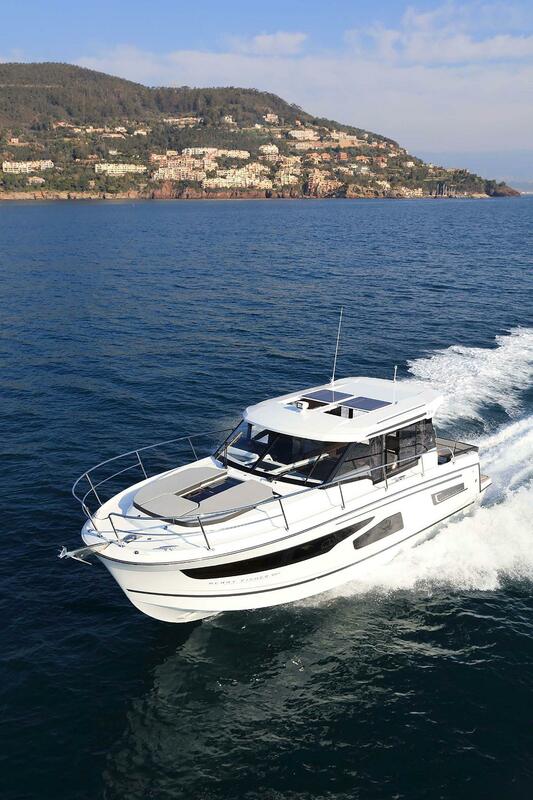 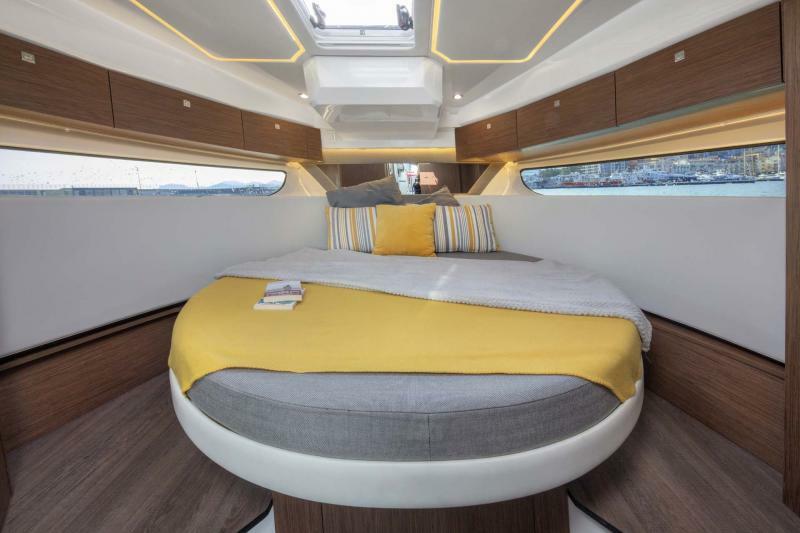 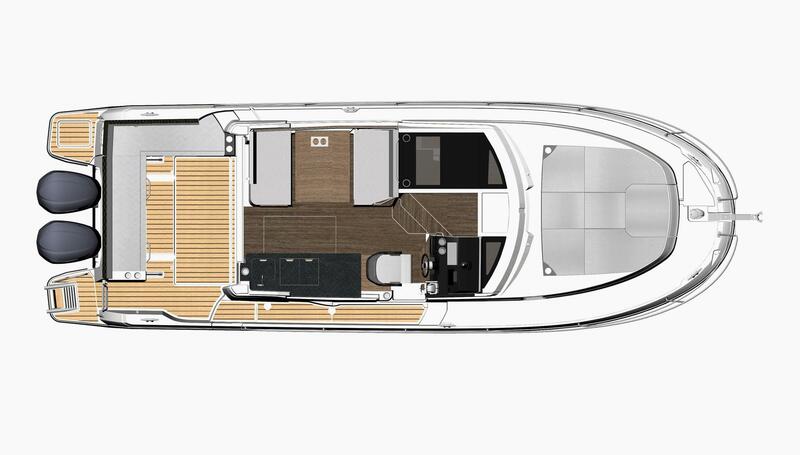 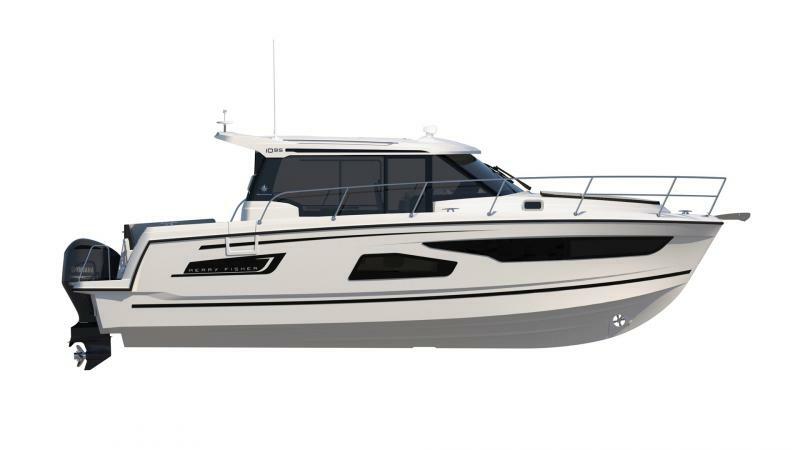 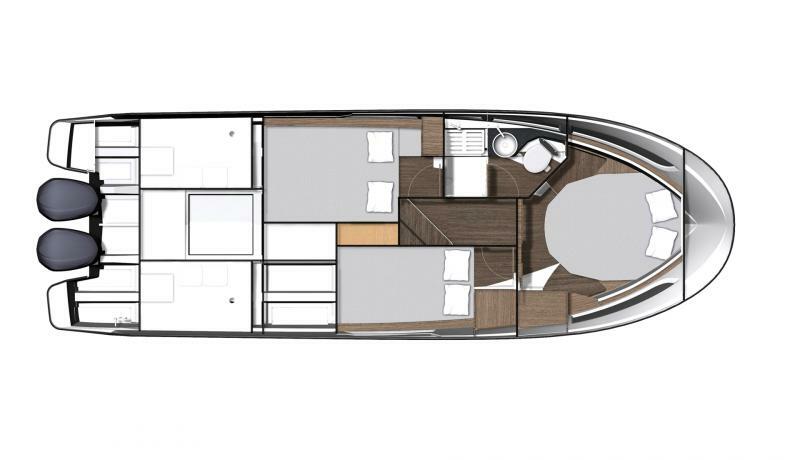 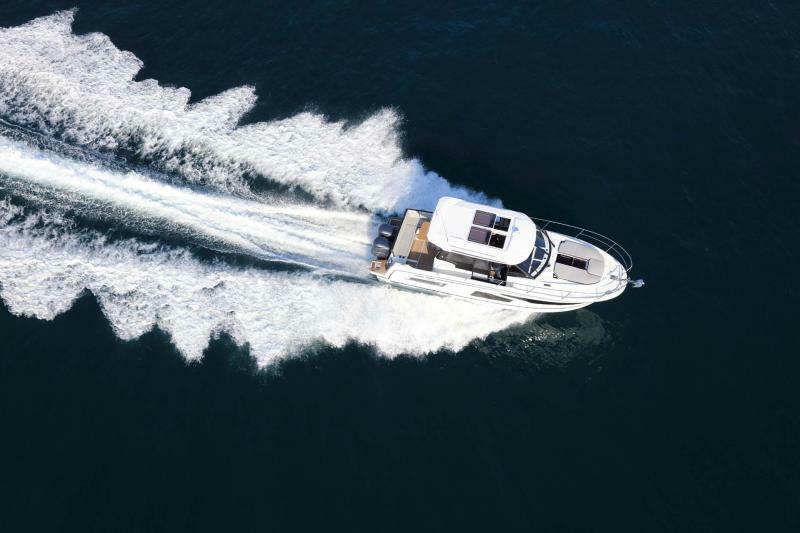 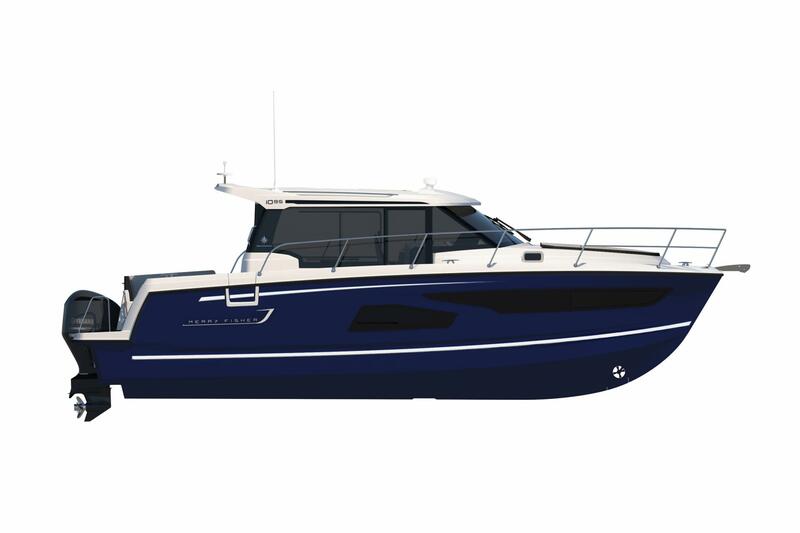 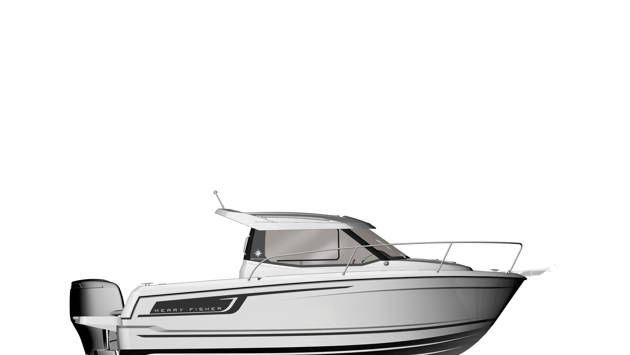 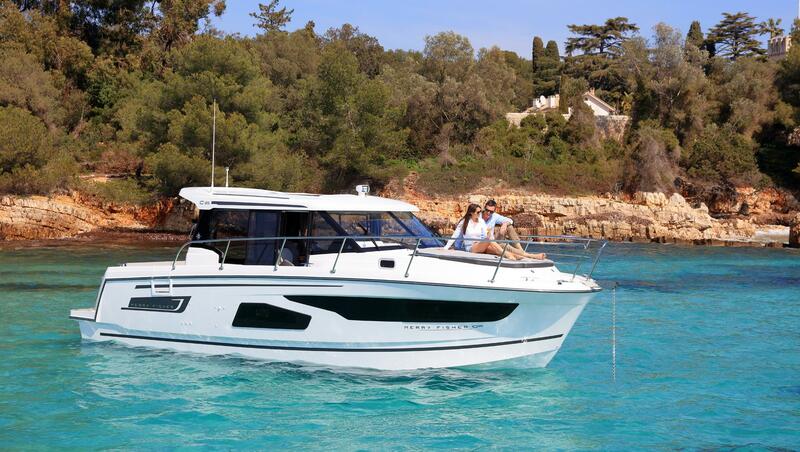 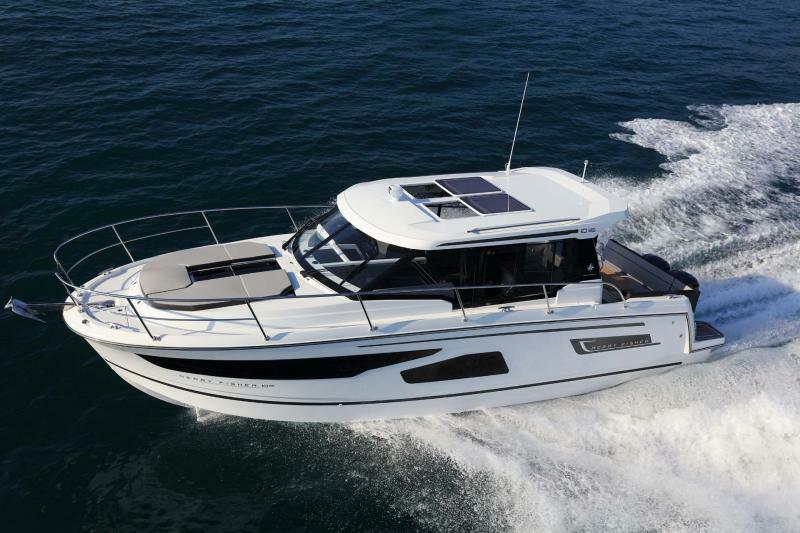 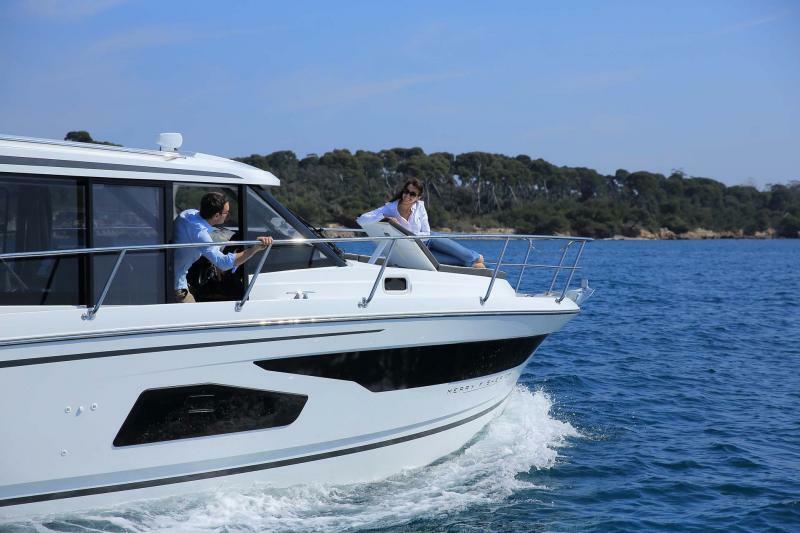 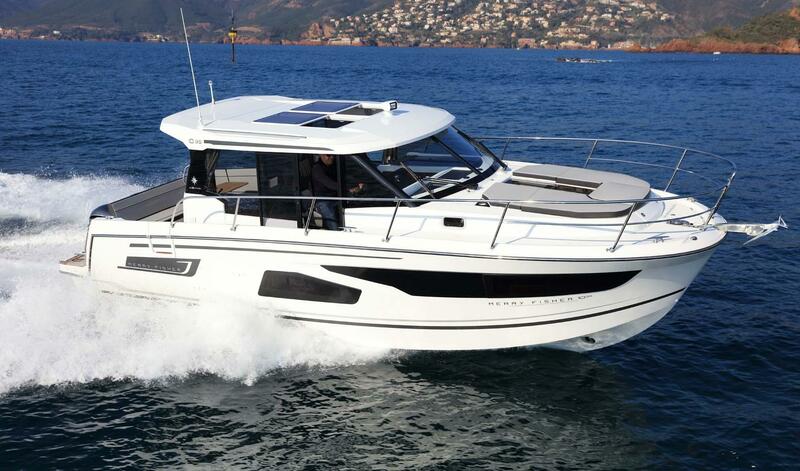 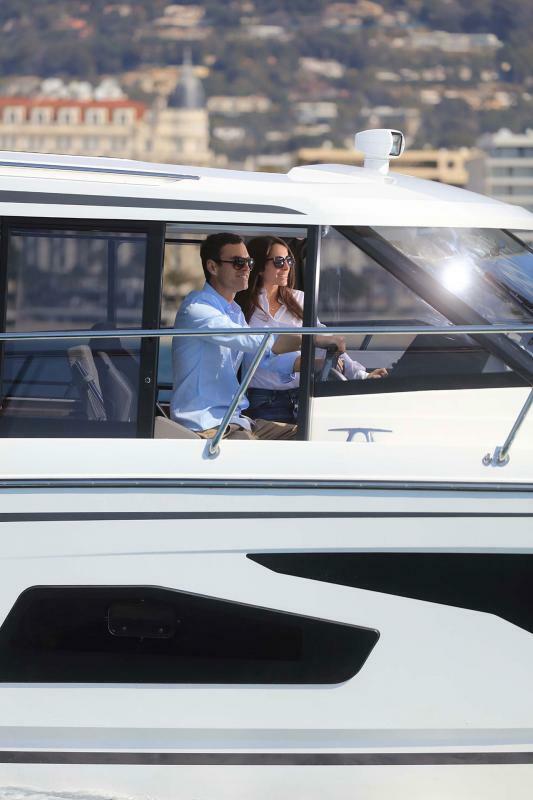 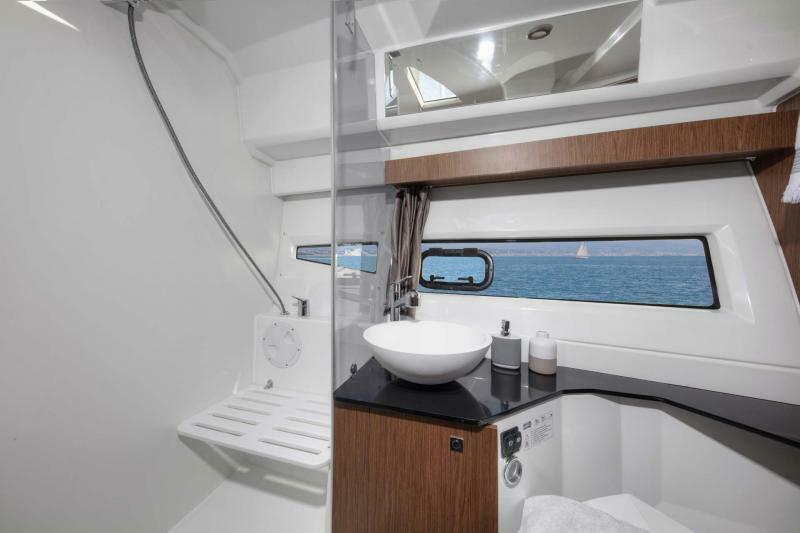 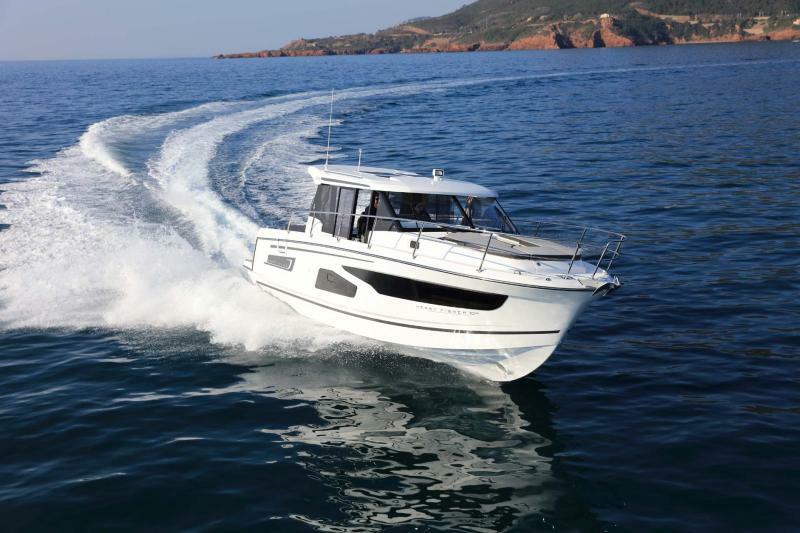 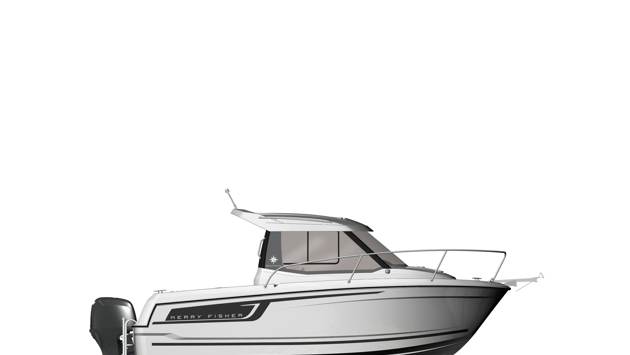 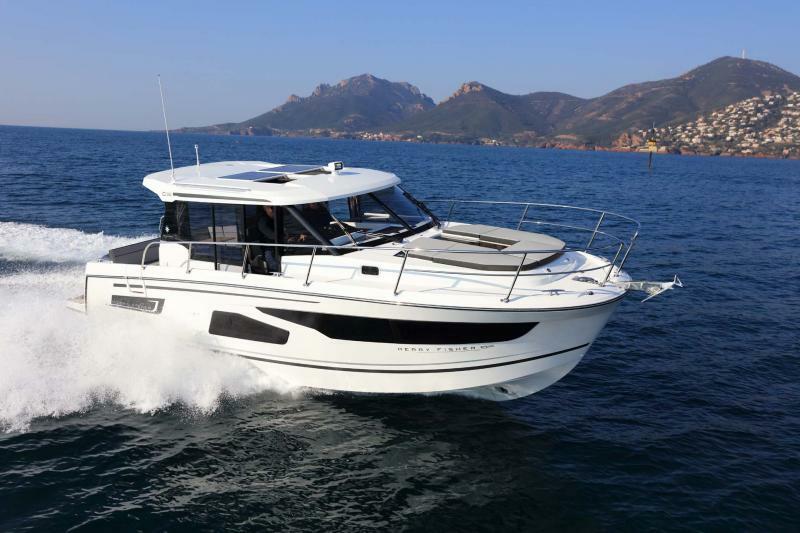 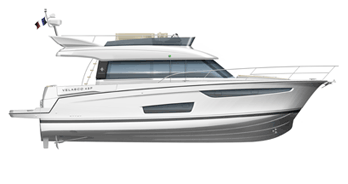 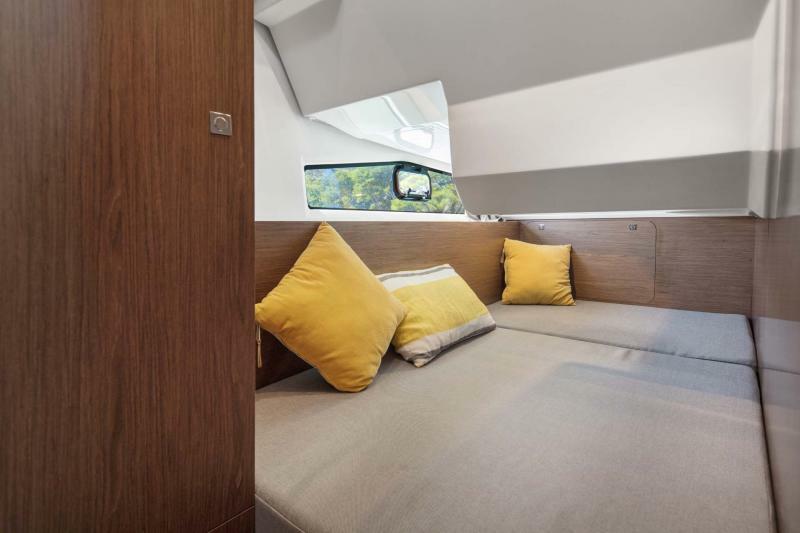 The Merry Fisher 1095 will be the flagship of the line, with a hull specifically designed for this type of propulsion. 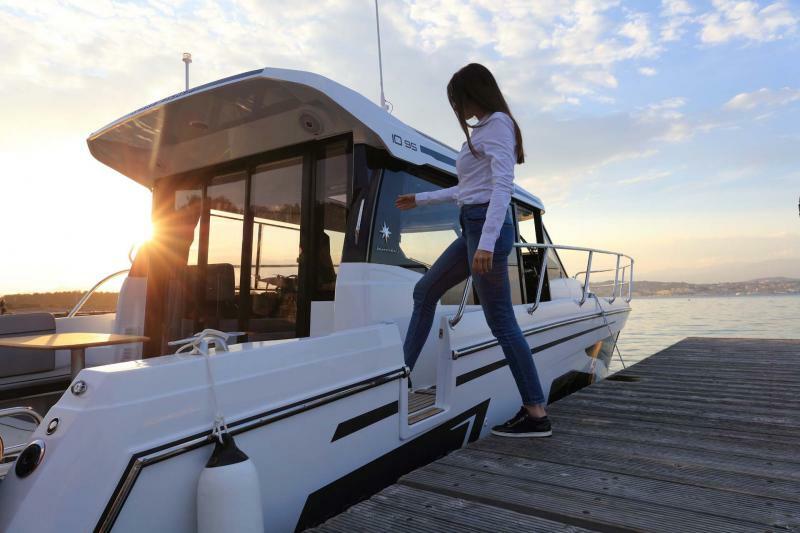 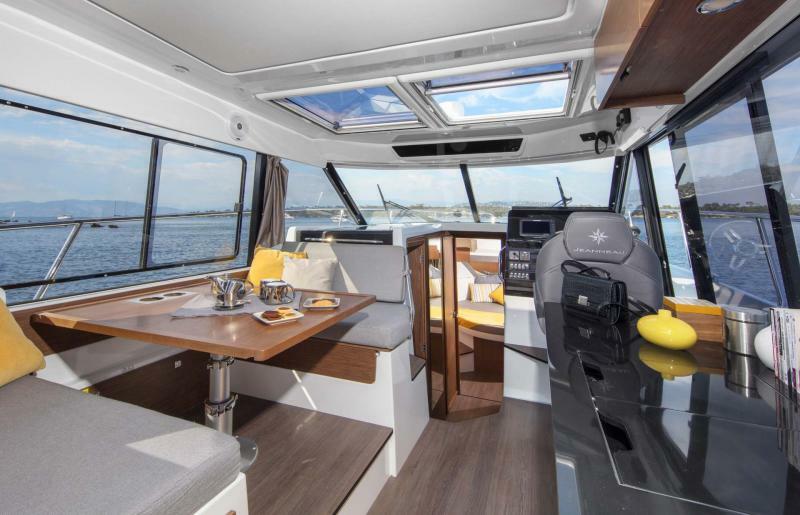 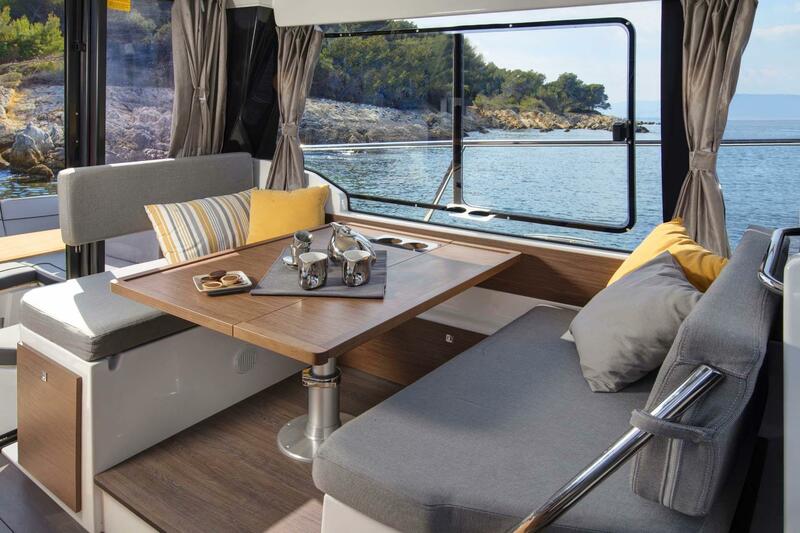 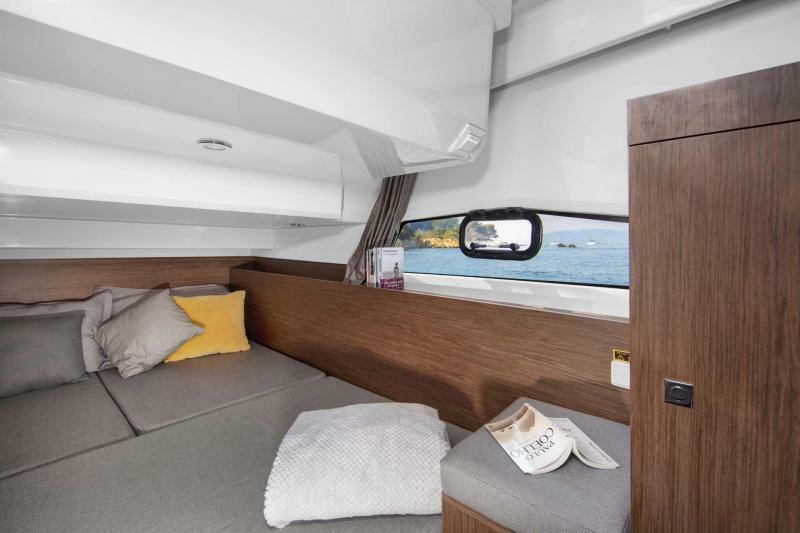 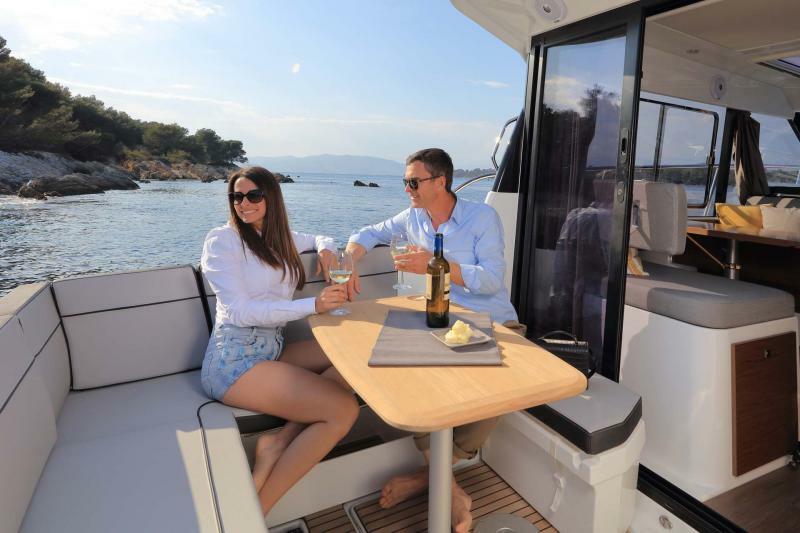 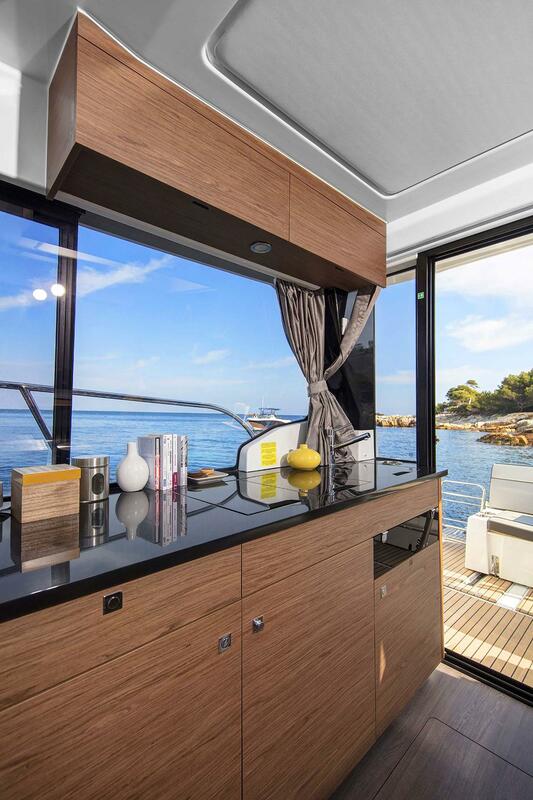 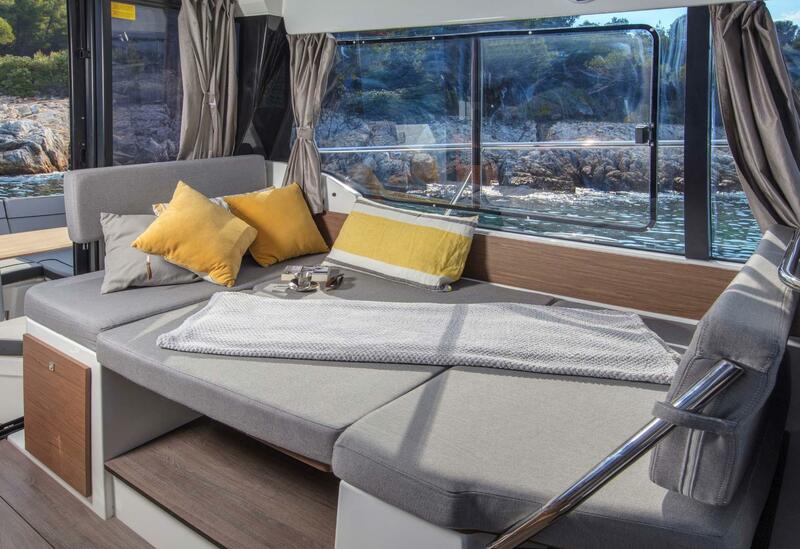 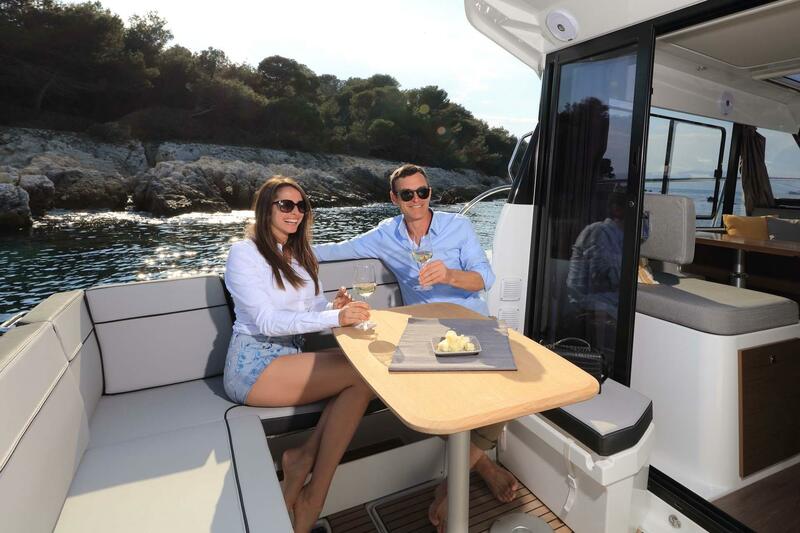 In addition to this major innovation, the Merry Fisher 1095 delivers key features that define its personality and its success.